INTERESTED in purchasing new chairs rather than renting? Please click here to visit ENCORE EVENT SUPPLY, our Equipment Sales Website. 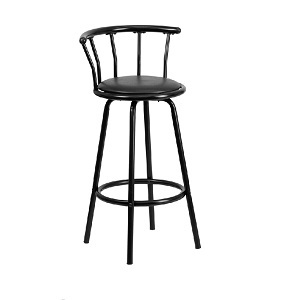 * Please call us for any questions on our barstool with back rentals in Shreveport and Bossier City, Louisiana.